Long gone are the days when people used to rely on faceless brands. Thanks to the colossal digital revolution that occurred over the last decade, now people prefer to get in touch with brands as if they are a person, not a company. Given the paradigm changed in the marketing world, the scenario has become quite challenging for the brands lately. Now they have to be twice or thrice the times careful about how their brand personality appear to the global market. To say it differently, now it has become crucial for them to watch out their persona and code of conduct and to make sure that they are coming up as a socially responsible ethical brand that cares for the people, environment, economy and lot of other aspects of society as well. So how a brand should mold itself in order to emerge as an ethical company? Well, first of all, they should be attentive towards building a personality that they could promote via using multiple platforms, e.g. social media, traditional media, word of mouth etc. Since digital means of marketing have become the primary source for connecting with people. Therefore, the brands should be focused on this medium as compared to others. We agree it’s easier said than done but on the other hand, this is the most important mean through which a brand can present their visions and viewpoints before their target audience and the current market. What is a Brand Personality: How do you judge someone’s personality when you meet them for the first time? Their face, their way of speaking, the way they walk, the way they dress and a lot more. Same goes for a brand. 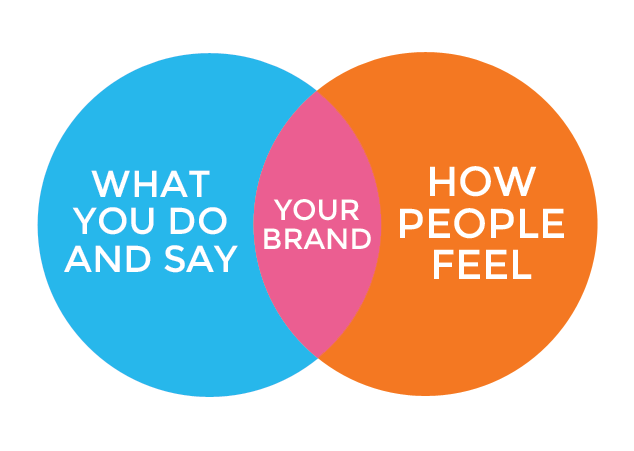 People judge a brand similarly the way they see and perceive a person’s persona. In like manner, a brand’s personality includes every single aspect of the very brand; their custom logo design, their color scheme, their brand voice, their values and goals, their marketing strategies, their CSR activities etc. To make our point clear let’s have a look at the 2018 World’s Most Ethical Companies. The point is; what makes them so ethically conscious that they made their way to this list. 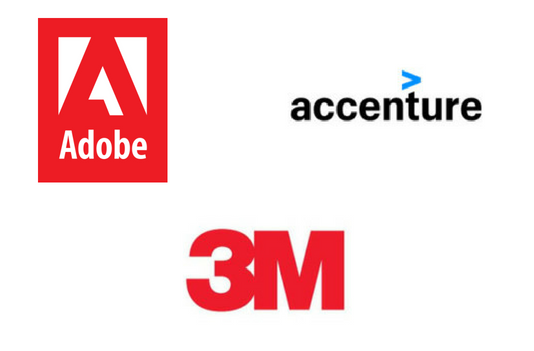 The list includes 3M, Accenture and Abode as the top 3 honorees. They have made it to the list because they have recognized their role in society. Over the years, they have not only worked to earn profit but to bring a positive change through their influence over masses. Their accomplishments to society and compliance to the rules and standards haven’t only gotten them the prestigious title, but this has indirectly benefited their image across the globe and enhanced their persona by leaving a terrific impression globally. How to Market Your Brand Accomplishment: You believe in following the ethical values, you adhere to the rules and same culture you have implemented within your company as well, you have maintained all the necessary standards with your internal and external audience, but, you do not share it with the world. That’s where you lack because if you don’t share your ethical practices to the world, who else will be. The need here is to go vocal about your methods, your code of conduct, your internal culture, how contented your employees are with the way you treat them, and there is a lot more. 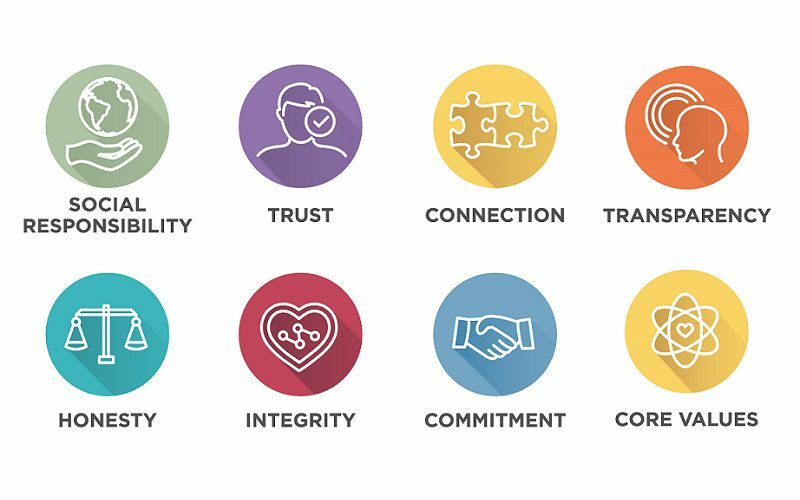 Display your values, vision and mission and make your employees aware of the principles you want them to stick with. If you are focused on fair trade practices, then be very attentive that if your raw material is coming from fair trade sources or not. Once you have achieved all the requisites, then go for the promotion, if you succeed in making a repute through your fair practices, word of mouth will follow shortly. 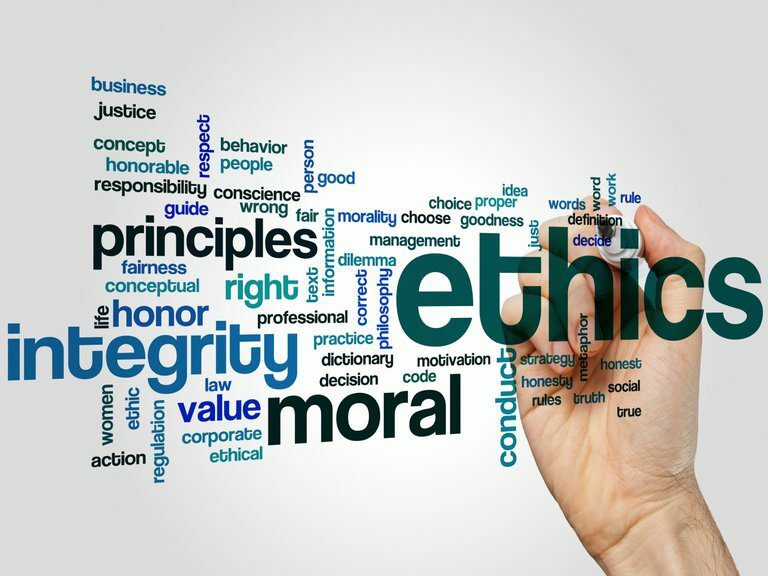 Just evaluate which ethical values make your company and your brand stand out in the sea of the same. Take the help from creative marketing and utilize the innovative techniques of presenting your brand persona and ethics to the public. This will allow you to nurture a brand which is well-known for its values and ethos, and eventually will help you deliver an exceptional and consistent brand experience.